Lamp shades are not only for dimming out strong light and to focus light on specific areas, they also create a beautiful atmosphere in the room and are a fantastic accessory for the home. 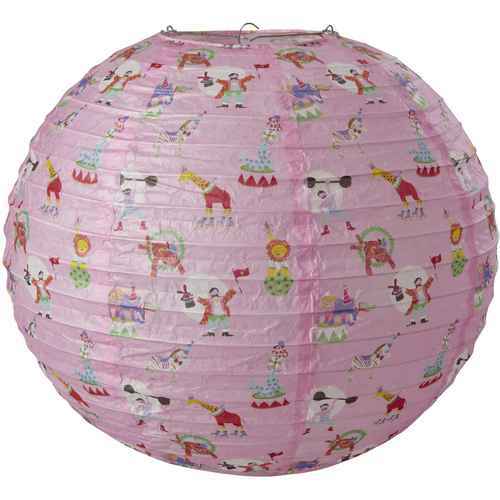 We present lamp shades in various sizes, shapes, and designs. 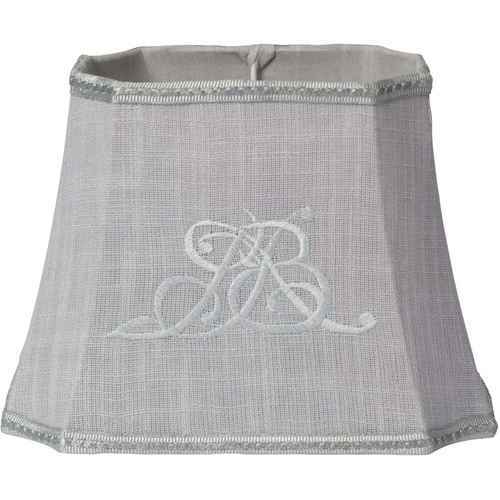 Exquisite lampshades by Lene Bjerre and stylish GreenGate lampshades are all a part of this selection. Lamp shades with floral pattern or stars, monogrammed, single-colored or multicolored, pleated or smooth; we offer lampshades for everyone's taste and style.